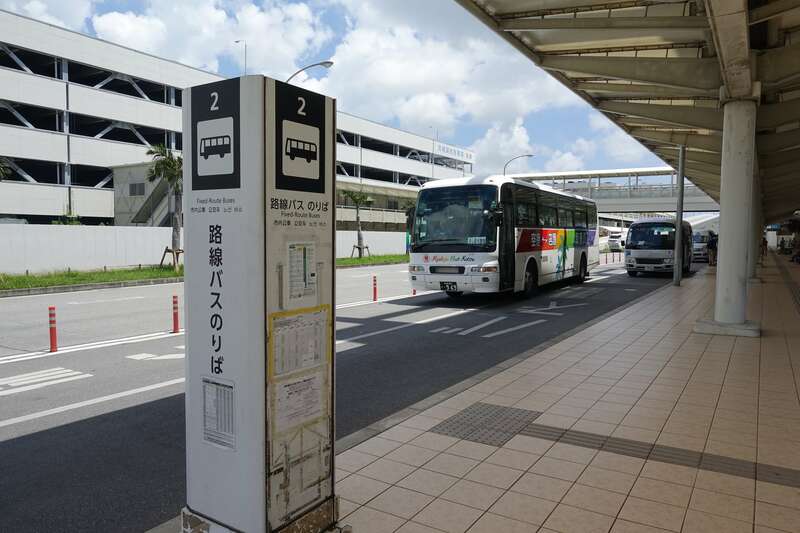 > News > The new express bus line 117 (direct line to Churaumi) was launched. 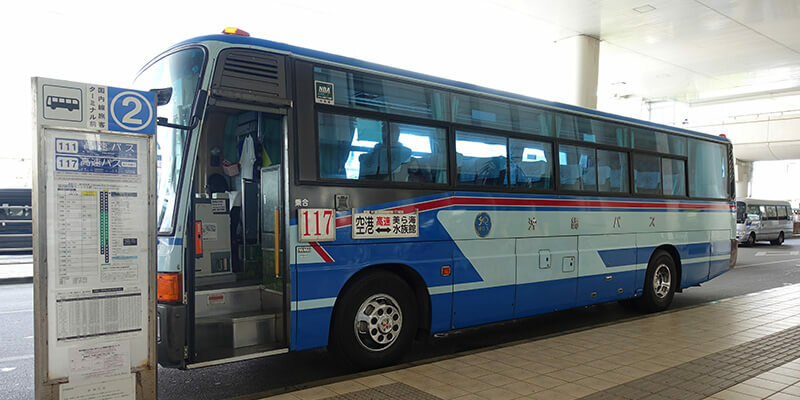 The new express bus line 117 (direct line to Churaumi) was launched on July 1st, 2017. 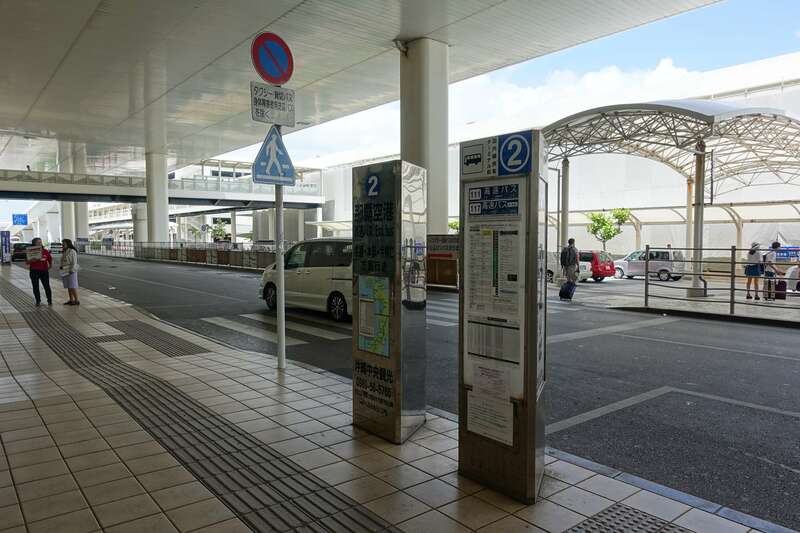 From Naha Airport to the final destination of Hotel Orion Motobu Resort & Spa, with a duration of 2 hours and 30 minutes, the fare is 2,500 yen. 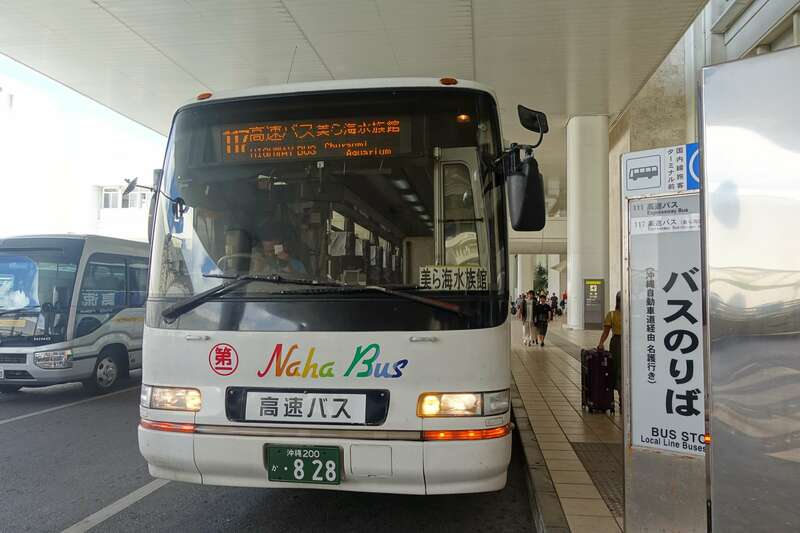 This bus also stops at Churaumi Aquarium, so please be sure to take advantage.